The advent of camera phones means we’re taking more photos ever before. But so many photos can’t fit on one device, that’s why you need to know how to view iCloud photos on iPhone. Apple’s iCloud service is life changing. Many users struggle to get their head around cloud storage, but they probably enjoy its benefits every day. iCloud carries out numerous invaluable services behind the scenes. It syncs important data across our devices: contacts, calendars, reminders, notes, and more. It backs up files, apps, messages and other data — making it easy to upgrade or replace our devices. And with iCloud Photo Library, it keeps a complete collection of our photos online, accessible from anywhere. 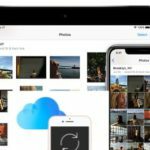 iCloud Photo Library combines photos from all your Apple devices into a single library, uploading it to iCloud for remote access. That means a photo taken on your iPad is available on your Apple TV. Or pictures imported from a digital camera onto your MacBook are downloaded to your iPhone. 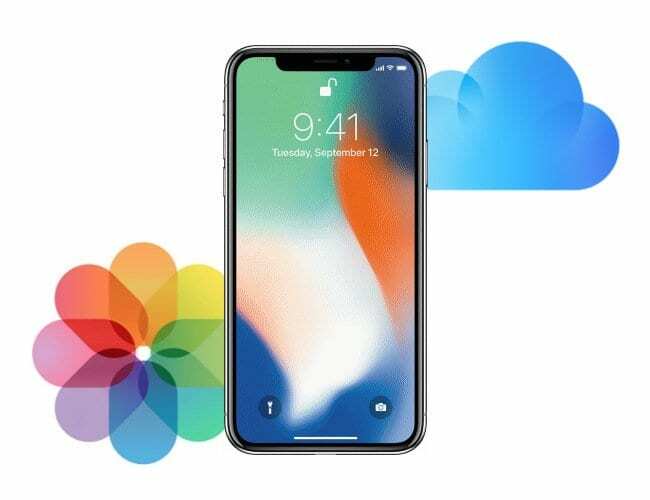 If you haven’t already, check out this post explaining more about iCloud Photo Library and why it’s an invaluable tool for protecting your memories. 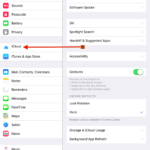 It also shows you how to turn on iCloud Photo Library and start benefitting right away. Once you’ve stored all your photos in the cloud, you need to know how to view iCloud photos on iPhone? That’s what this post is all about, and don’t worry: the answer’s pretty simple. The Photos app on iPhone has always been the go-to place to revisit memories. That doesn’t change with iCloud Photo Library turned on. Launch the Photos app to view iCloud photos on iPhone. You’ll find your up-to-date iCloud Photo Library ready and waiting. Any changes made to your photo library on one device are reflected across all the others. Whether editing individual pictures or creating new albums. That means you need to be particularly careful when deleting pictures — you don’t want to lose them for good. Have you ever bragged about an awesome photo you took only to fail at finding it missing from your library? With iCloud Photo Library that could happen for a few different reasons. It can be frightening at first — the fear that a once-in-a-lifetime photo is lost. Fortunately, that’s rarely the case. Here are some things to try if photos are missing from your iCloud Photo Library. The most common cause for photos to be missing is that they haven’t finished uploading to iCloud. Revisit the original device, the one you took the photo on to see if it’s still there. If so, you can rest assured that it isn’t lost — you simply need to upload it to iCloud. This is an automatic process that your device will complete whenever it has enough battery power and a Wi-Fi connection. At the bottom of the Photos app, you should find a message informing you of any photos that are waiting to upload. 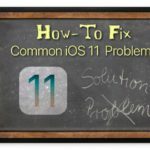 You might be able to prompt them into action here at the risk of draining your battery. Or, keep your iPhone connected to power and Wi-Fi overnight. The photos should be uploaded by morning. Usually, it’s just a case of waiting for your device to do its thing. Once the photos are on iCloud, they’ll be accessible on all your other devices as well. If your photos are definitely on iCloud — you check by viewing your full iCloud Photo Library online — but they aren’t on your iPhone, you might need to test your internet connection. To view iCloud photos on iPhone needs an internet connection to download any new photos added to iCloud Photo Library. Without a connection, your latest photos won’t appear in the Photos app. Try loading a website in Safari to check your iPhone internet connection. If relying on Mobile Data, you’ll also want to ensure that Mobile Data is switched on for photos. Check that iCloud Photo Library is turned on for all the relevant devices. Also, ensure they are using the same Apple ID account. Accidentally registering with different Apple ID’s results in multiple photo libraries. You need to turn iCloud Photo Library on for any device that you take, or view, photos on. That means if you want to view your iPad photos on your Apple TV then iCloud Photo Library must be turned on for both of them. Blurry iCloud photos are the result of iPhone Storage Optimization. 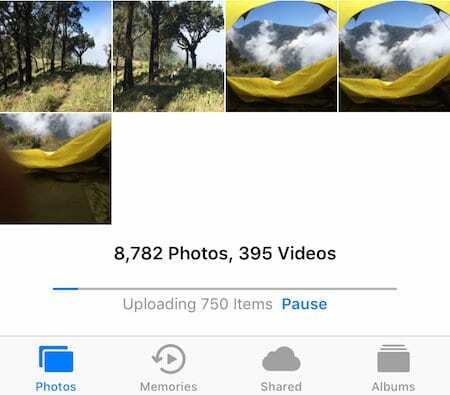 This feature saves iPhone storage by downloading only low-resolution images. That means the pictures appear blurry when you view them. If your iPhone is connected to the internet it will download a full-resolution image from iCloud when you open the photo. This is shown by a ring filling up in the bottom right corner. Once completed, the image will pop into focus and remain in full quality on your device for a few days. 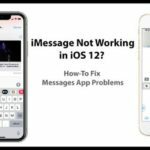 For many people, Optimize iPhone Storage is a necessary feature as their iCloud Photo Library is too large to keep on their device. However, you can turn the feature off if you have enough free space and you’re fed up with blurry photos. To do so, visit the Photos section in Settings. It may take some time to download all of your pictures, but once completed you’ll never be confronted with blurred memories again. Now you know how to view iCloud photos on iPhone, you should check out Apple’s latest campaign to help us take better pictures. In the meantime, feel free to ask any questions you’ve got about iCloud, photo libraries, or anything else! If you find iCloud hard to understand, you are not alone. We have produced a video that shows 15 Basic Tips and Tricks around using iCloud. Check it out and Subscribe! Since my pictures are saved into icloud its safe to delete them from phone and they will still be on icloud? Also how can I view saved pictures on icloud on my iphone? do I always have to connect to a PC? 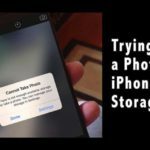 Yes, there is a way to delete your photos from your iPhone without deleting them on iCloud–take a look at Mike’s article on just how to do this! I am using iPhone 6s from the last 3 months which I bought from nunutz and using icloud, but the question is if I am not using iPhone, so how can I save my photos to android? If you visit http://www.icloud.com and sign into your account you have the option to download all of your iCloud photos to a computer. From there you can easily import them onto an Android, or any other device. is there a way i can access my deleted photos without using an external program? If you deleted those photos within the last 30 days, check your Deleted Album or Folder. 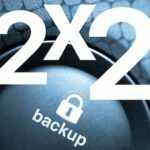 If it’s been over 30 days and you sync your photos with a Mac or Windows PC, check on the computer and see if those photos are there. How do I free up space on my iPhone 6s plus without deleting the photos in icloud? My pictures are taking up a lot of space. Go to Settings > Photos and turn on Optimise iPhone Storage. This feature will automatically remove photos that you haven’t viewed in a while from your iPhone, while keeping them on iCloud Photo Library. 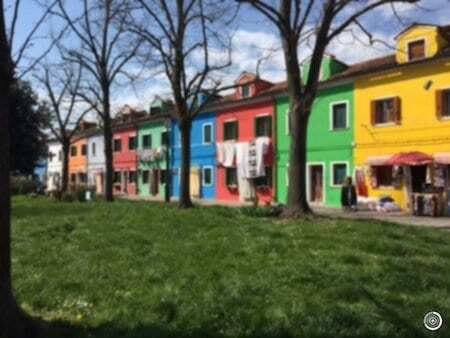 The next time you view these photos you’ll see a low-resolution photo until the full-resolution version downloads itself again (shown by a ring that fills up in the bottom right corner). This should do a lot to help free up storage on your iPhone! 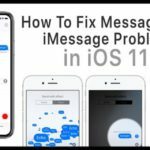 What about saving shared videos to the camera roll of the iphone or ipad? Yes, you can save a shared video from an iCloud Photo Sharing Album! On your iPhone or iPad, tap the specific photo or video you want to save. Then press the Share button and choose Save Video.